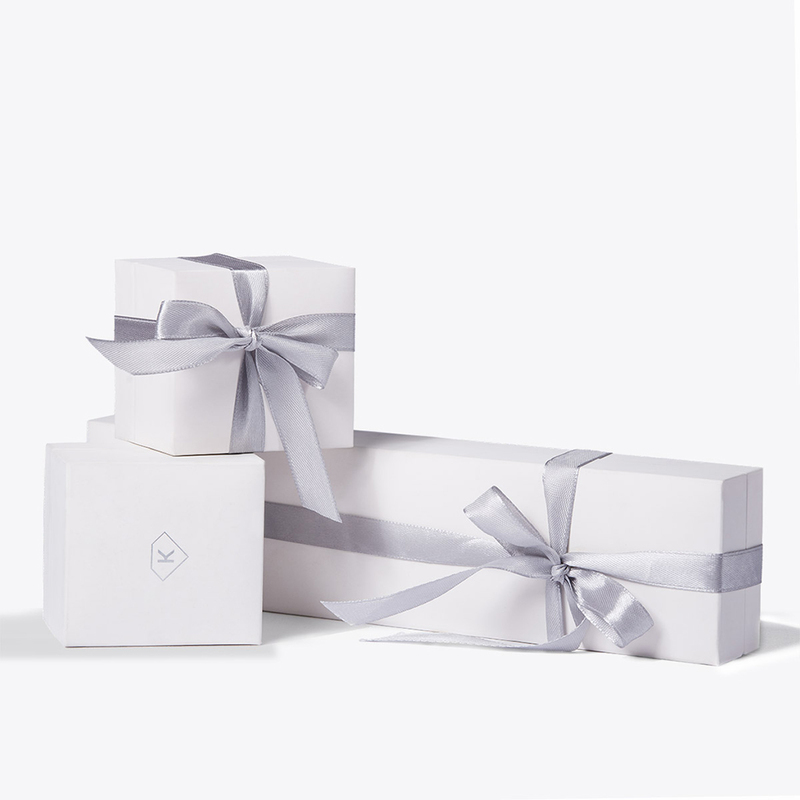 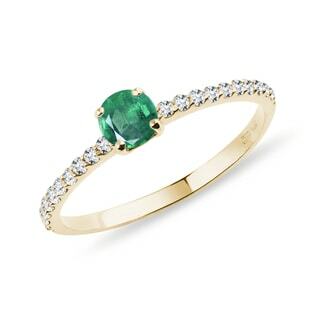 An elegant ring you won't want to look away from. 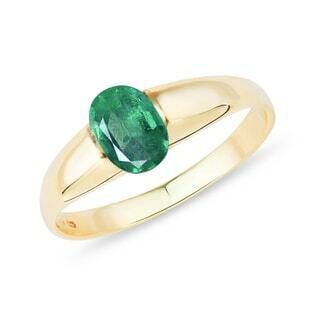 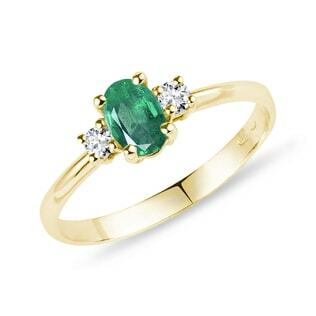 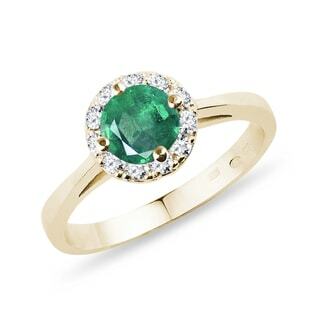 This ring is crafted in yellow gold with a enchanting, round emerald stone. 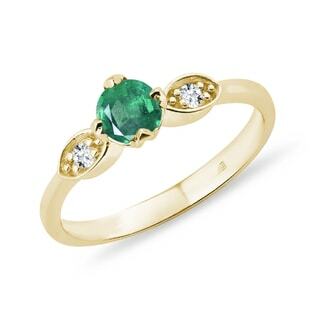 This ring is also appropriate as an engagement ring.